Tue., Feb. 6, 2018, 12:26 p.m.
KENNEWICK, Wash. – Workers at a former nuclear production complex in Washington state have reported smelling a suspicious odor. 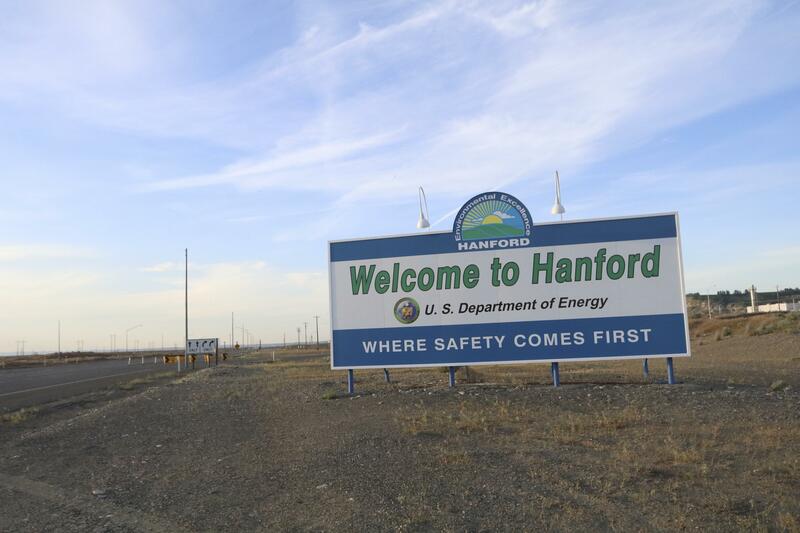 The Tri-City Herald reports that the five Hanford Site workers reported the smell Monday afternoon, but declined a precautionary medical exam. Workers were told to leave the area and plans were made to collect air samples. Hanford workers wear air respirators for most work inside the fence lines of the site’s tank farms. But the area where the workers were in on Monday does not require them to wear the respirators. The last time suspicious odors were reported outside a tank farm at Hanford was Nov. 28. In that incident, three workers received medical evaluations and were cleared to return to work the same day. Published: Feb. 6, 2018, 12:26 p.m.